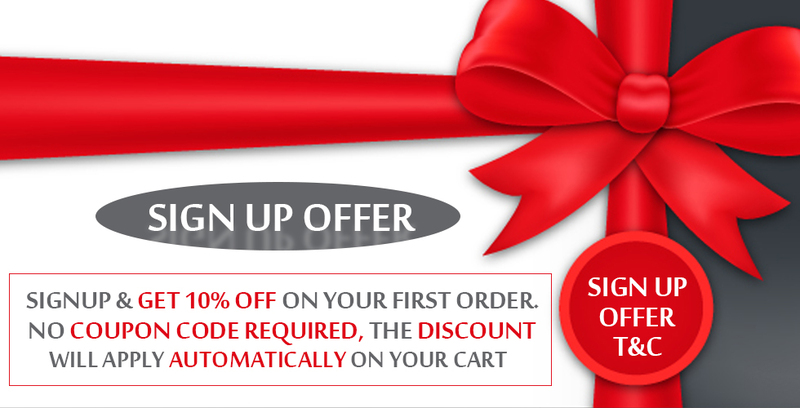 Signup & Get 10% OFF on your first order. Offer valid only on Your First Order. Offer cannot be clubbed with any other offers or vouchers.